Do you struggle with things from your past that keep you from having a clear vision and purpose for your future? Do you feel you don’t have the key of spiritual authority, causing you to just go through the motions of a relationship with God? Have you questioned your identity in how you are told God sees you, compared to how you see yourself? 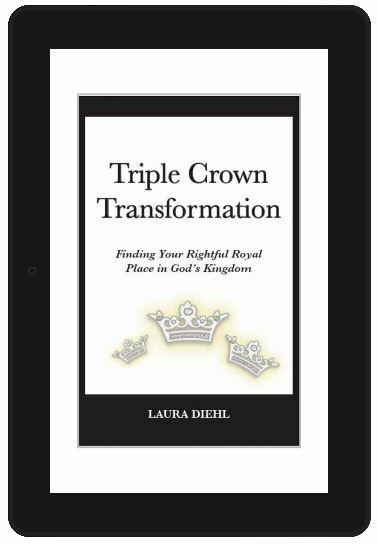 Laura Diehl has dealt with all of these issues through some pretty dark trials; including what many say is the worst thing a person can ever face in this life. 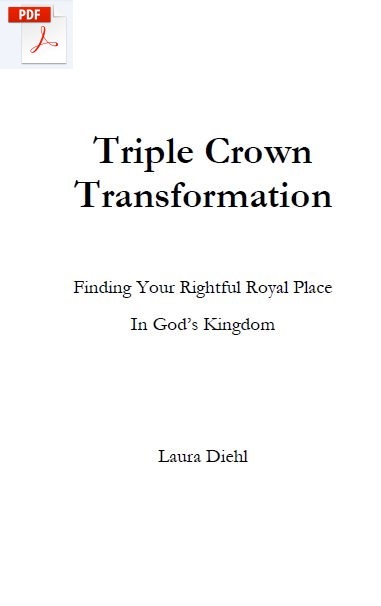 Find out what she has learned about vision, authority, and identity in God’s Kingdom. Get your FREE eBook by Joining our Free Content Library! how to live from a deeper revelation of the identity of the indwelling power of the Holy Spirit. 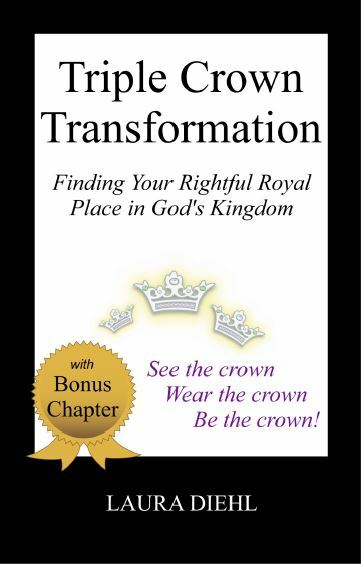 Come join us on this Kingdom journey, to be the victorious heir God intended you to be. * This print edition includes a bonus chapter not in the Kindle or audio version called Giving Yourself the Gift of Forgiveness. See the Crown... 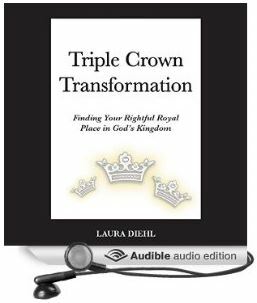 Wear the Crown... Be the Crown!